It’s that time of the year again – Padstow Christmas Festival is upon us! With this year set to be bigger than ever with headlining chefs including our very own Rick and Jack Stein as well as festival favourites Paul Ainsworth, Brian Turner and Michael Caines and a first time visit from James Martin, host of Saturday Kitchen, we’ve put together a schedule of all our chefs so you don’t miss a minute! 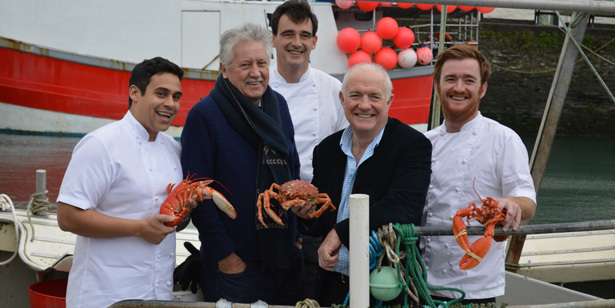 For the full line up of chefs, demos and entertainment at Padstow Christmas Festival 2016, click here.